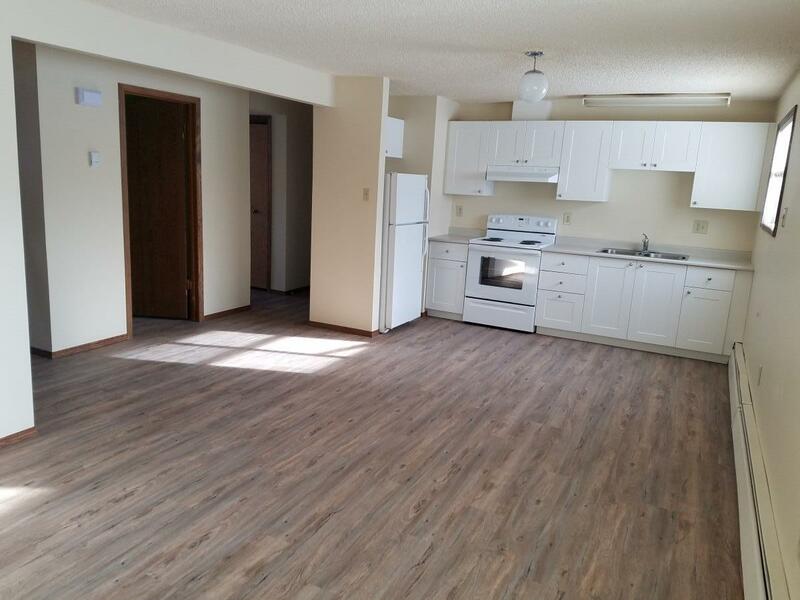 Be the first tenant to live in this beautifully renovated suite. This is a small family building located in the village of Hythe, a short 40 minute drive west of Grande Prairie. Rent includes heat, water and parking - tenant pays own power. Spacious in suite storage and laundry is available in the building. Sorry, absolutely no pets or smoking of any kind will be permitted.